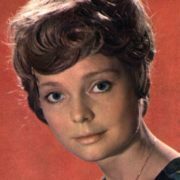 Natalya Belokhvostikova is a Soviet and Russian actress, People’s Artist of the RSFSR (1984), winner of two State Prizes of the USSR (1971, 1985). 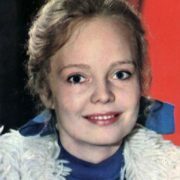 Beautiful girl was born on July 28, 1951 in Moscow into the family of a prominent Soviet diplomat Nikolai Belokhvostikov. He had the rank of ambassador extraordinary and plenipotentiary and worked in Canada, the UK, Sweden. Her mother, Antonina Belokhvostikova worked as a translator. 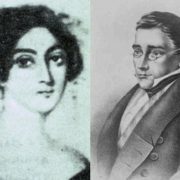 Nikolai and Antonina met in Canada. After a business trip their daughter was born. 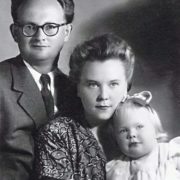 11-month-old aspiring actress was taken to England where she spent five years. Then the girl was sent to her grandmother, to Moscow, where she entered the school. 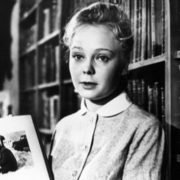 By the way, Natalya’s debut in the movie took place in 1965. She went to her parents, who were in Stockholm, to spend her holidays with them. 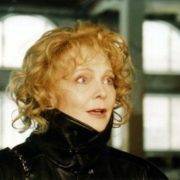 At that time film director Mark Donskoi filmed A Mother’s Heart, the film about Maria Alexandrovna Ulyanova. 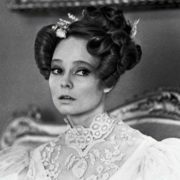 He saw Natalya and invited her to play the role of Maria Ulyanova. 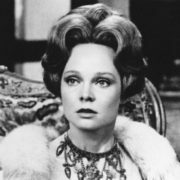 It was a small episode, which later greatly influenced the fate of the actress. 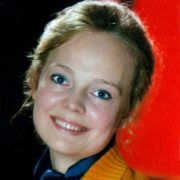 Awesome girl graduated from VGIK (Gerasimov Institute of Cinematography) in 1971. 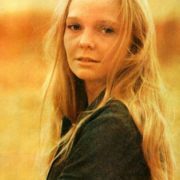 From 1971 to 1975 she worked at the Maxim Gorky Film Studio and since 1976 at the Theatre-Studio of cinema actors. 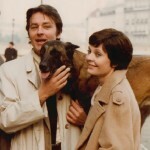 In 1980, Belokhvostikova starred in the Soviet-French film Teheran-43, where her partners were Igor Kostolevsky and Alain Delon. It was her finest hour. 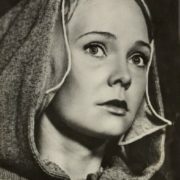 Five years later Natalya co-starred with Kostolevsky in the military melodrama Legal Marriage. 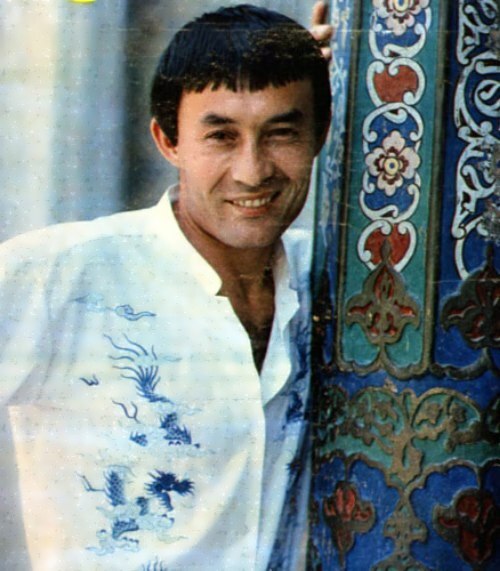 The theme of love and farewell in the film was accompanied by Isaac Schwartz’s music and songs based on poems by Bulat Okudzhava. 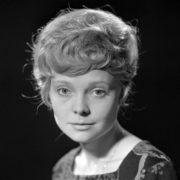 The actress was awarded a prize for help to orphans in 2017. 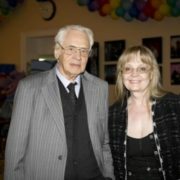 Belokhvostikova married famous film director Vladimir Naumov in 1974. Spouse is 24 years older than her. 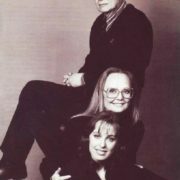 Eighteen months later they had a daughter who was named Natasha. 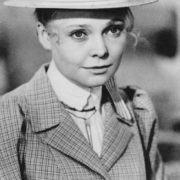 At the age of three the little girl made her film debut. She starred in the film which brought the popularity to her mother – Tehran-43. Now Natasha is a professional actress and acts in her father’s films. By the way, she has already made the first, but sure directorial steps. 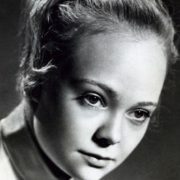 Natalia Naumova filmed the movie Year of the Horse – Scorpion Constellation, where her mother played one of the main roles. 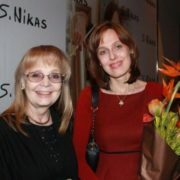 A little later two Natalias – mother and daughter – played in the film Mona Lisa on the Pavement. 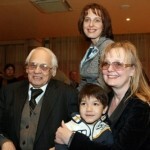 The family adopted an orphan boy Kirill in 2007. In the film The Tale of Tsar Saltan directed by Vladimir Naumov the boy played a cabin boy on the ship.